Battery life for the iPhone 7 should be a lot better than it was for the iPhone 6S, thanks to a larger battery and the more efficient A10 Fusion chip. But we’ve also seen some complaints about rapid battery drain, with more recent complaints resulting from the iOS 10.2 update. 1, Update to iOS 10.3.2 if you haven’t already. Battery drain issues were addressed in this update. 2, If you head into Settings > Battery, you can turn Low Power Mode on to stretch your battery further, but it comes at a cost. Mail fetch, Hey Siri, Background app refresh, automatic downloads, and some visual effects will be reduced or turned off completely. However, you can individually turn off any of these things for a lesser bump in battery life. 3, Take a look under Battery Usage in Settings > Battery and see if any particular app is guzzling too much power. Consider updating, uninstalling, or replacing it. 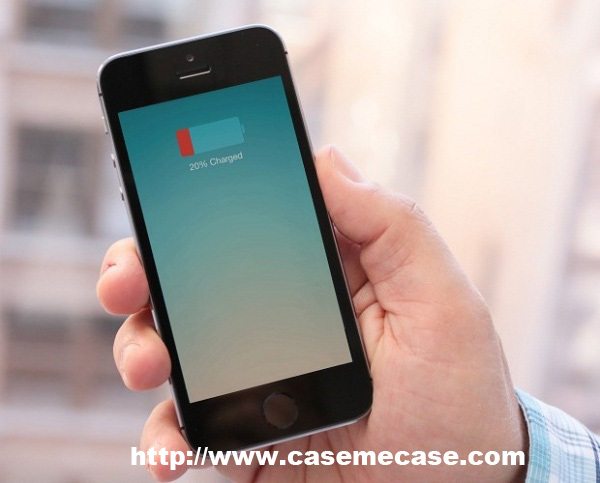 4, Check out our iPhone battery tips for more ideas, or our roundup of the best portable battery chargers.